I can't help but fall in love with their cutesy store design and cosmetic packaging. (I know you love it too!) 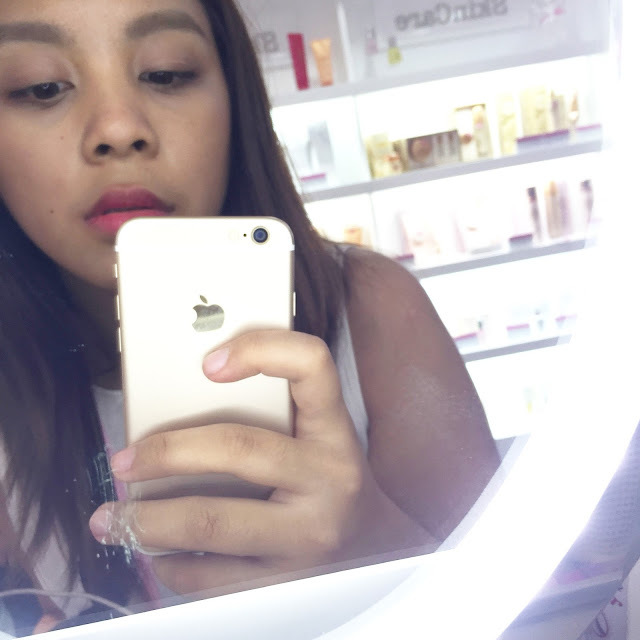 Spending time at their store during my last visit at their newly opened store in SM North EDSA makes me want to hoard products from foundation to lippies! 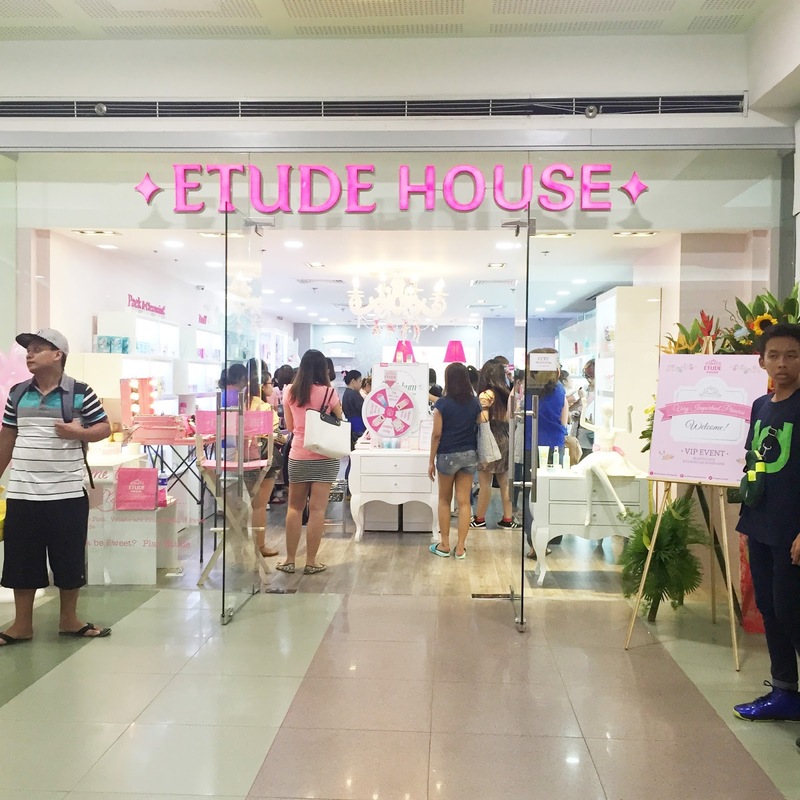 And now, I definitely have the reason to hoard products because this September, Etude House Philippines, in collaboration with Sejong Hotel and Air Asia Philippines, launches its hottest giveaway yet! 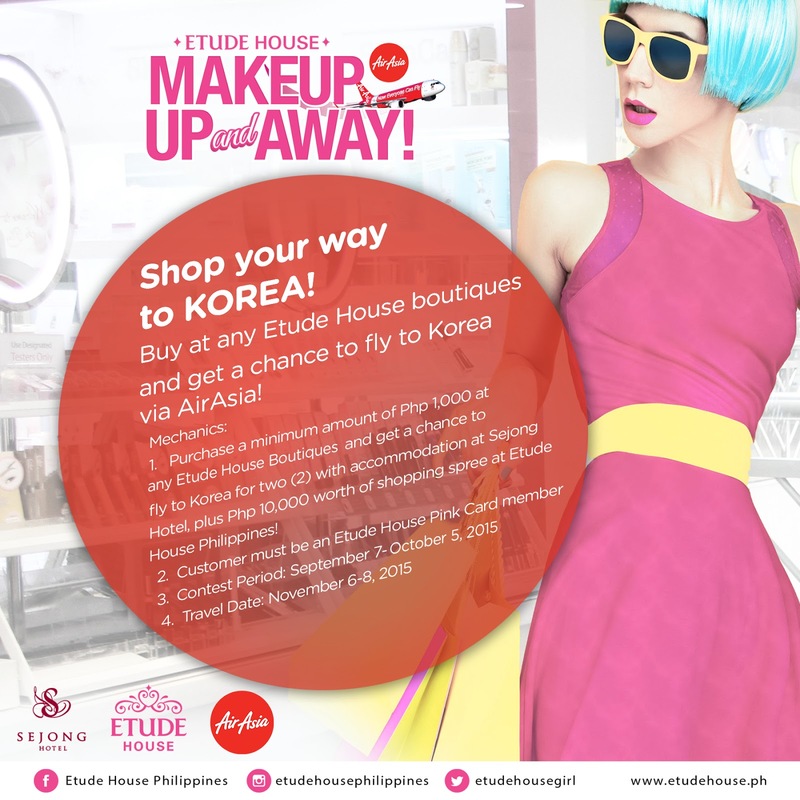 They are giving away two round-trip tickets to Korea plus a makeup shopping spree to TEN (10) lucky winners of the promo! If you don't think you are a lucky soul when it comes to raffle, TWENTY (20) winners will be chosen to get a Php 2,000 worth of shopping spree. Talk about high chances after all! 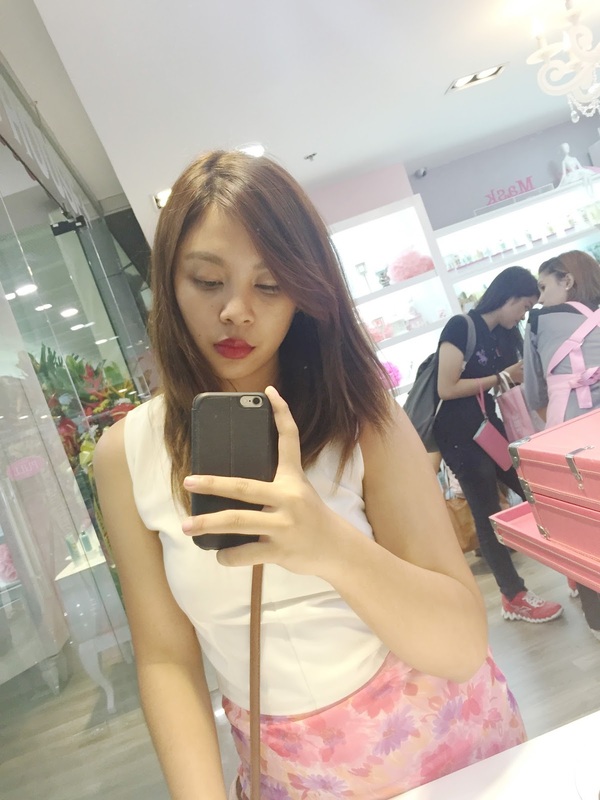 This promo runs from September 8 to October 5, 2015 only. For the full terms and conditions of Makeup, Up and Away Promo, take a read at www.etudehouse.ph/pages/airasia.html.